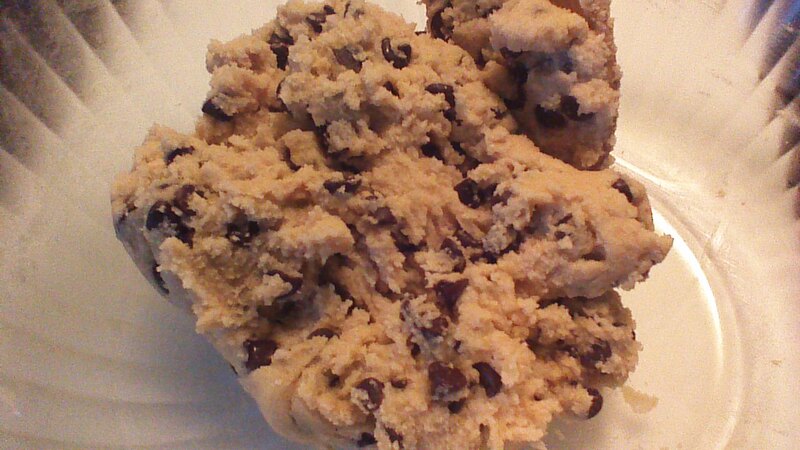 What’s even better than sneaking chocolate chip cookie dough from the mixing bowl? How about safe-to-eat cookie dough dipped in chocolate? Step 1) Cream together butter and sugars. 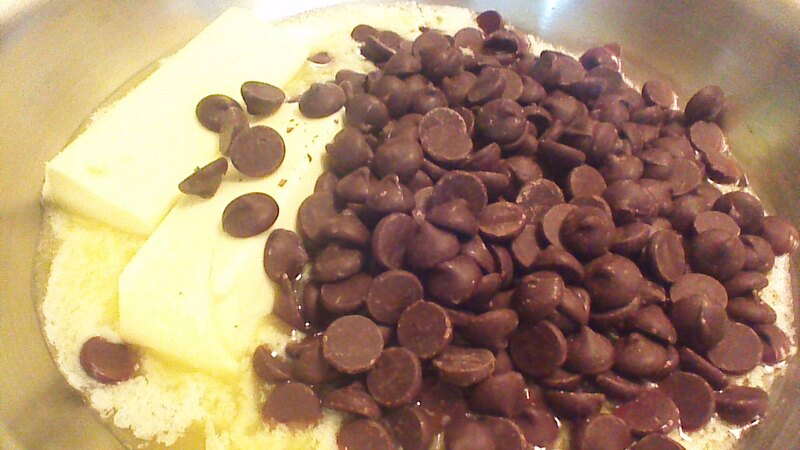 Step 2) Stir in vanilla extract, salt, flour, and chocolate chips. Dough should pull away from the sides of the bowl and form a ball. If dough is too dry and crumbly, sprinkle up to one tablespoon of milk over the dough and stir until a large ball forms. 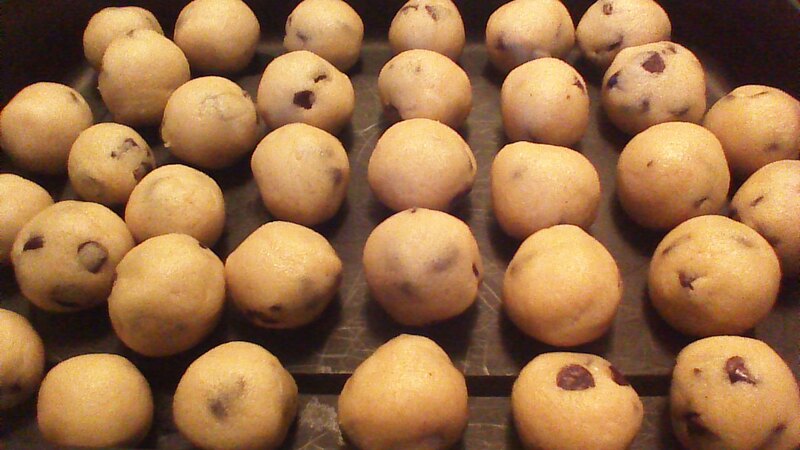 Step 3) Roll pieces of dough into small balls, using approximately 1 teaspoon of dough per piece. Step 4) Cover little dough balls and chill for at least one hour. Step 5) Melt chocolate bark over low heat in a double boiler, stirring frequently. Step 6) Use either a fork or a toothpick to dip each dough ball in chocolate. 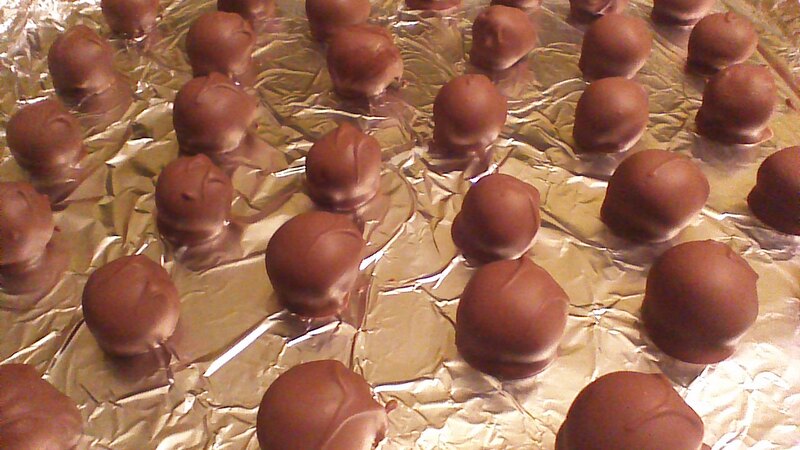 Set dipped truffles on a baking sheet lined with foil. Step 7) Chill dipped truffles for one hour, either in a refrigerator or outside, depending upon your climate and the time of year. 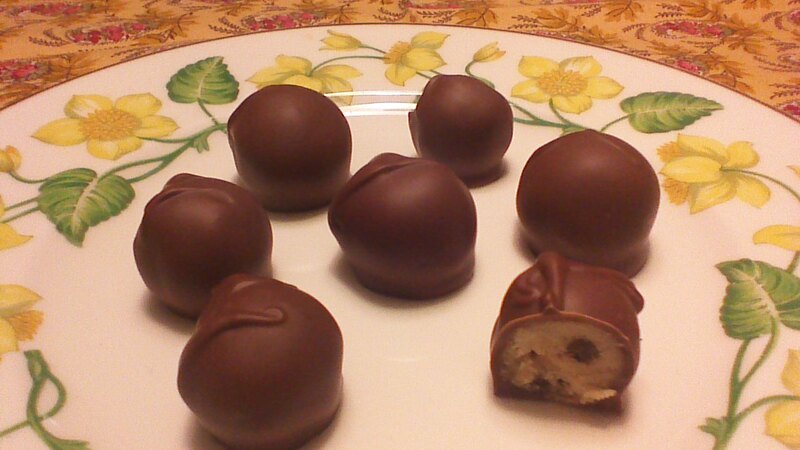 Step 8) Store Chocolate Chip Cookie Dough Truffles in the refrigerator. Enjoy! Grandpa John likes chocolate cake. No, Grandpa John loves chocolate cake… but Grandpa John is watching his carbs. No worries. Here at Crowded Earth Kitchen, we love a good baking challenge! 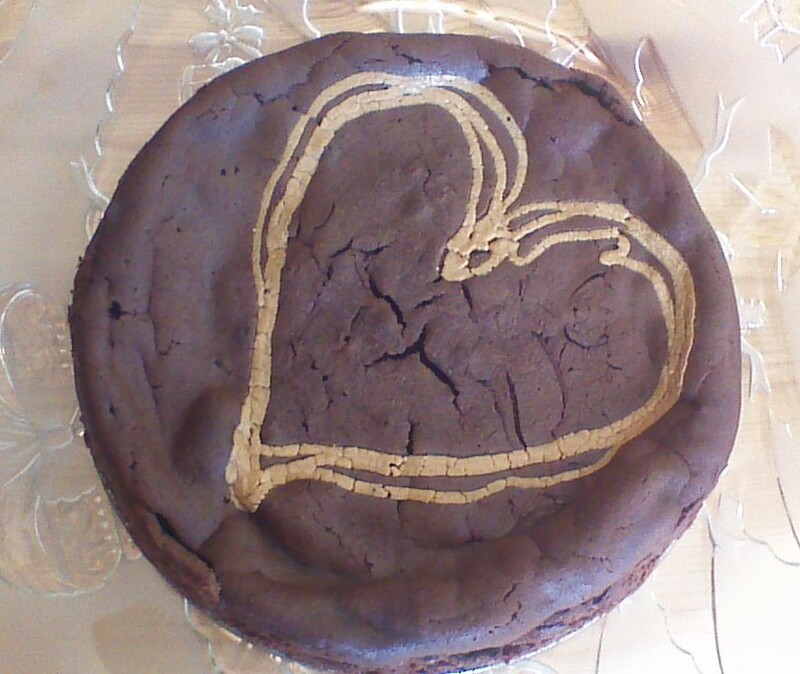 This cake was inspired by the Chocolate Heaven Cake posted at ditchthecarbs.com. Suspecting that Grandpa John’s sweet tooth was just a bit stronger, I used dark chocolate chips with a lower cacao content to cut the bitter undertones. 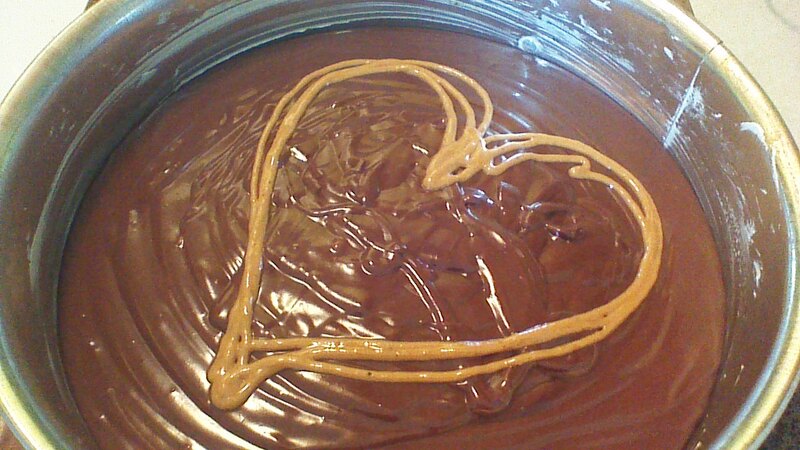 I also added a bit of almond extract and peanut butter, because we love peanut butter around here! Step 1) Melt chocolate chips and butter together in a large skillet over low heat (you’ll be glad you used a LARGE skillet later). Stir constantly to avoid burning the chocolate. Step 2) Once chocolate is melted and mixture is completely smooth, remove skillet from heat and set aside. 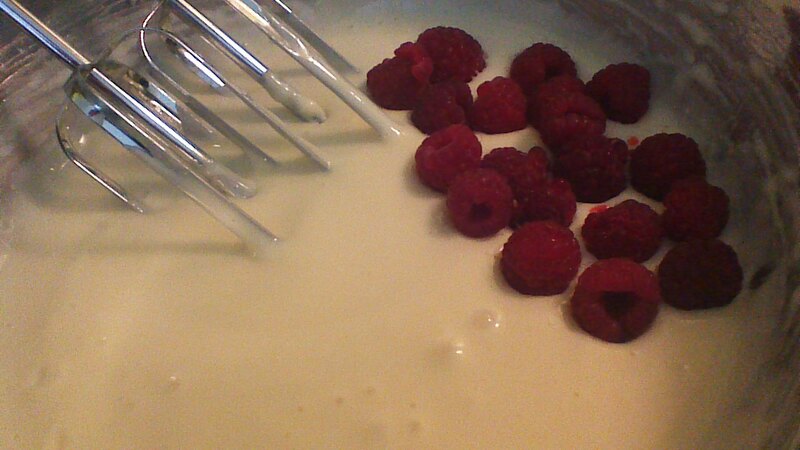 Step 5) In a separate bowl, whip together eggs, whipping cream, and sweetener on high for 5 minutes. 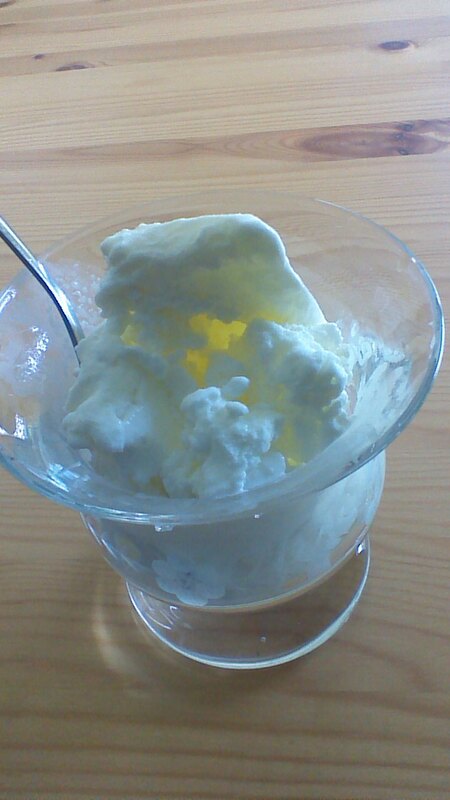 The mixture will fluff up very slightly and will turn a pretty lemon yellow color. Step 5) After the egg mixture is beaten, your chocolate mixture will have cooled enough to proceed. Stir your extracts into the chocolate mixture. 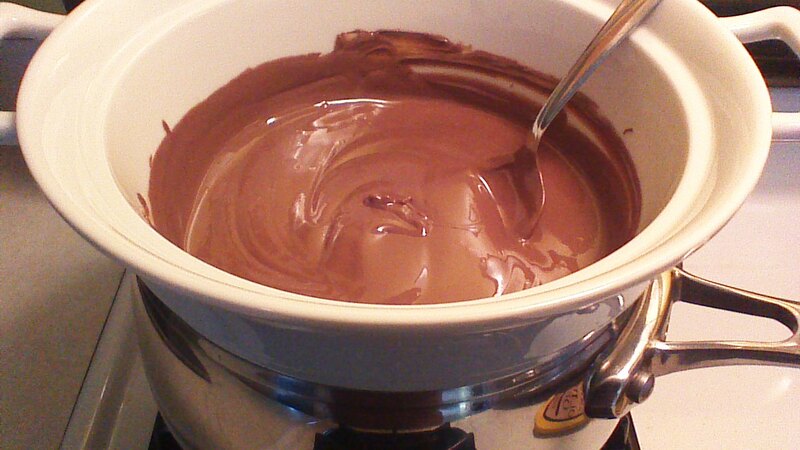 Step 6) Take your time here… slowly fold the egg mixture into the chocolate mixture. Add about 1/4 of the egg mixture at a time, carefully whisking everything together before adding more egg mixture. Aren’t you glad you used your larger skillet now? 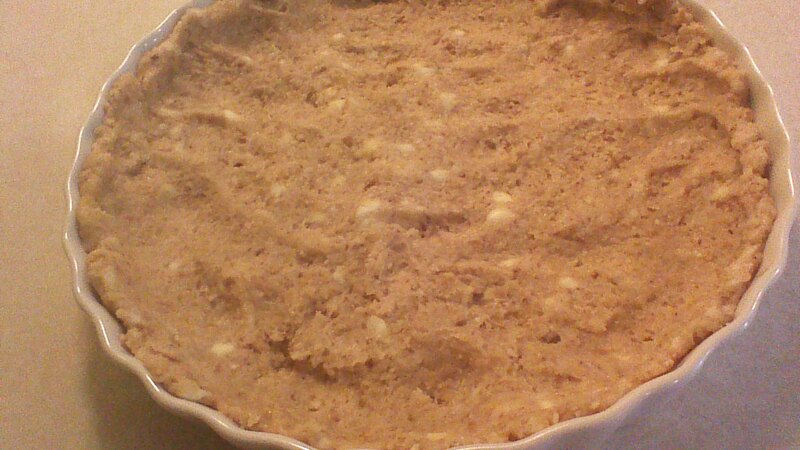 Step 7) Once your batter is thoroughly mixed (you shouldn’t see any streaks of egg), carefully pour your mixture into a well greased baking dish. I’m using a 9 inch Springform pan, but a pie pan ought to work just as well. 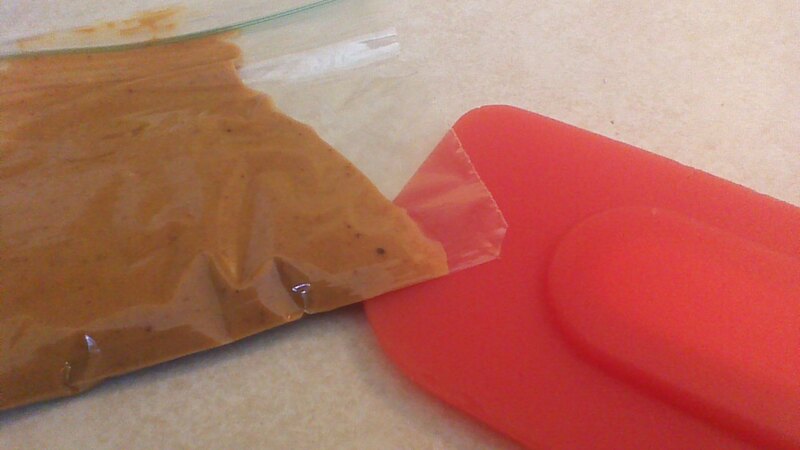 Step 8) Spoon peanut butter into a snack size bag and snip off one corner of the bag as shown above. 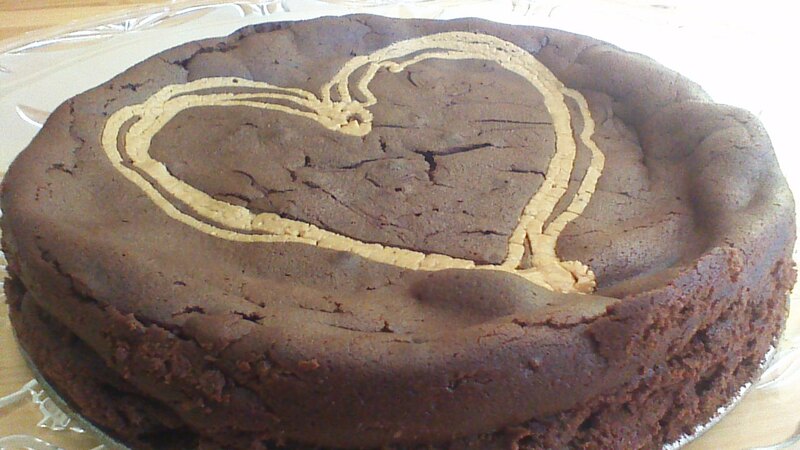 Use this homemade pastry bag to draw a design with peanut butter onto your chocolate cake batter. Step 9) Bake in a preheated 350 degree oven for 40 minutes or until set. This cake slices easiest when very cold. Enjoy! 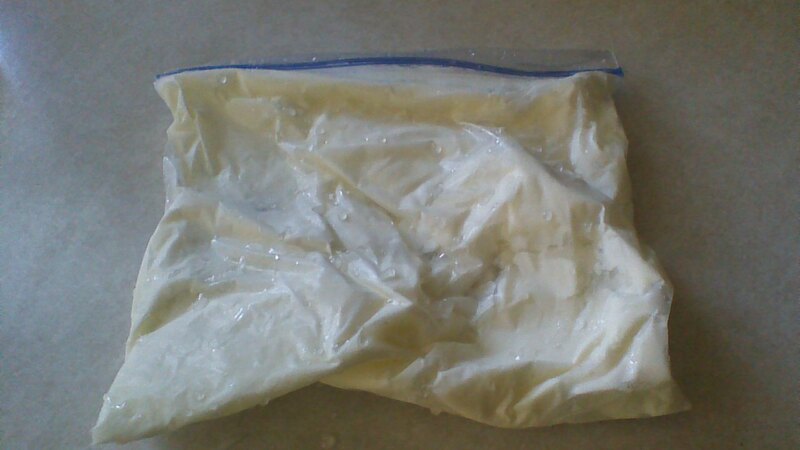 Homemade Ice Cream in a Bag! Here at Crowded Earth Kitchen, the kiddos are home all week for their holiday break. This vintage post offers up a fun and easy activity to keep your little ones safe from boredom until they return to school! Making homemade ice cream is a lovely pastime. Just pull out that antique wooden, hand cranked ice cream maker and… Oh Wait… you don’t happen to have one of those? Well, never fear! A pair of zip lock plastic bags will work just fine. 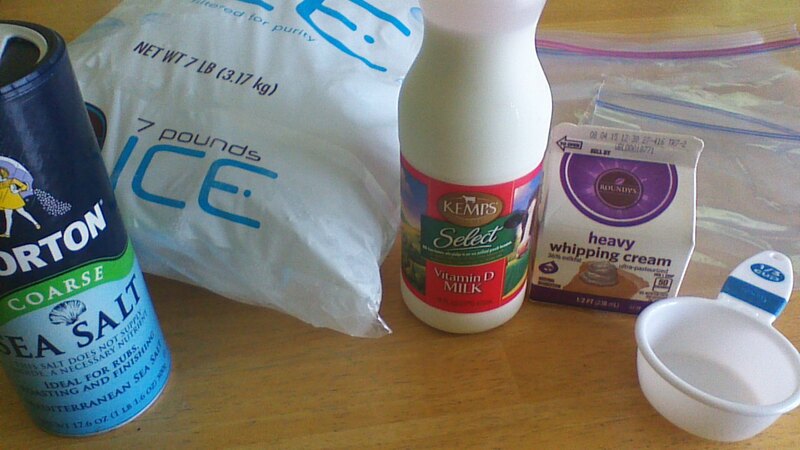 Step 1) Add 1/3 cup milk, 1/3 cup cream, and 1/2 teaspoon flavor extract to each sandwich bag. Gently squeeze out the air and carefully seal each bag. Step 2) Add 2 cups ice and 1/2 cup coarse salt to each gallon size bag. Add a sandwich bag from step 1 to each gallon size bag. Carefully seal the gallon size bag. Step 3) Place the gallon bag on a small towel. 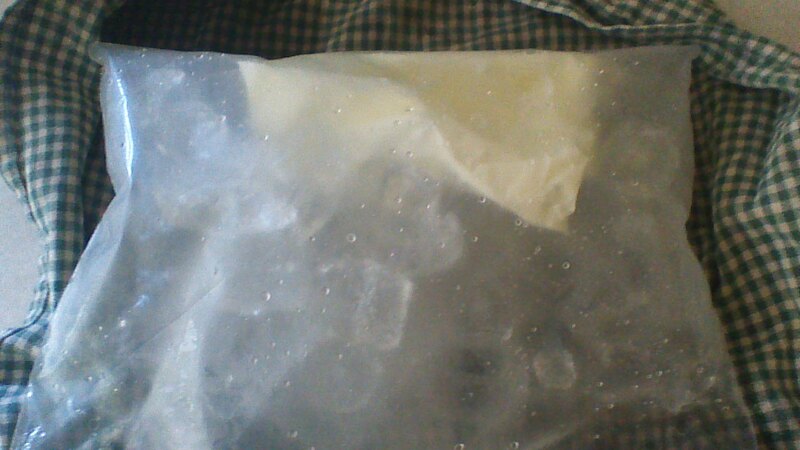 Fold the towel over the bag to protect your hands from the cold (ice+salt gets REALLY cold), and gently rock the towel back and forth on a flat surface for 5 minutes. Flip the bag over and gently rock for another few minutes, or until the contents of the sandwich bag are completely frozen. Chocolate Ice Cream! Use 1 teaspoon of chocolate syrup instead of a flavor extract. 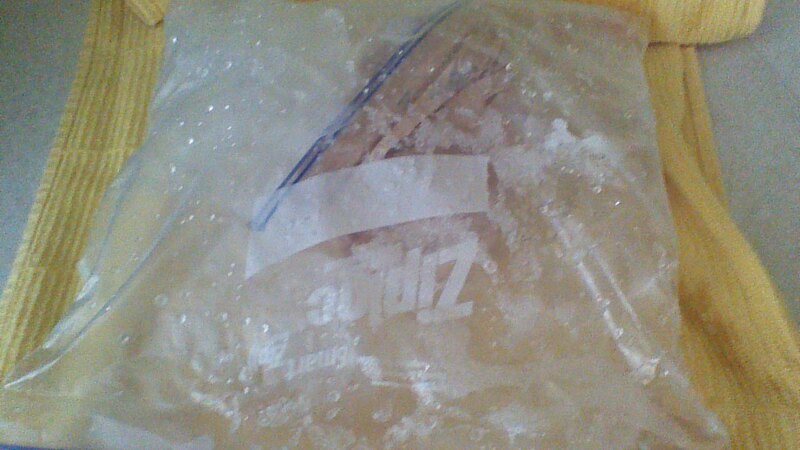 Step 4) Remove sandwich bag from gallon size bag and carefully wipe away any salt from zip lock opening. 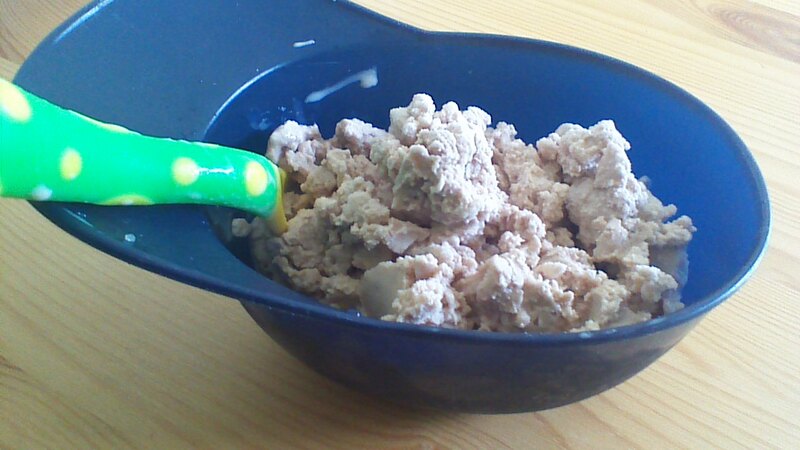 Carefully open bag and transfer ice cream to a serving bowl. Enjoy immediately! What tastes like autumn and makes your kitchen smell amazing? 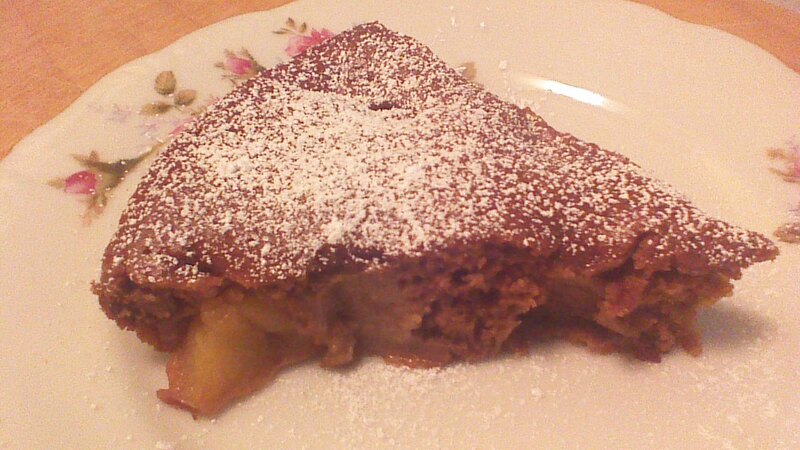 Apple Gingerbread! Imagine warm, fragrant gingerbread combined with baked apples… what’s not to love? This dish is equally fabulous for Sunday brunch or a weeknight dessert. Step 1) Grease a 9 inch pie dish. Sprinkle chopped apple evenly on bottom of the pie dish. 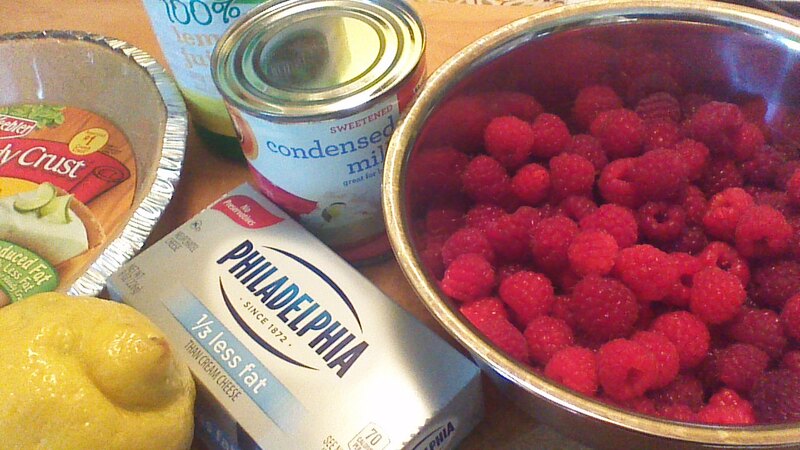 Step 2) Combine all remaining ingredients in a medium size bowl and blend well. 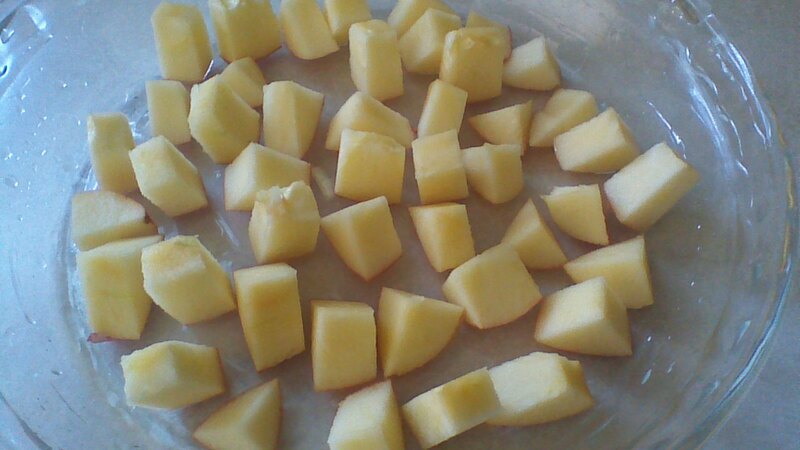 Spread batter evenly over chopped apple. Step 3) Bake in a preheated 350 degree oven for 30 minutes, or until a toothpick inserted near the middle comes out clean. If desired, sprinkle with powdered sugar before serving. Plum season makes me nostalgic for France. During my travels to Lichtenberg, plum trees were everywhere, heavy with fruit. 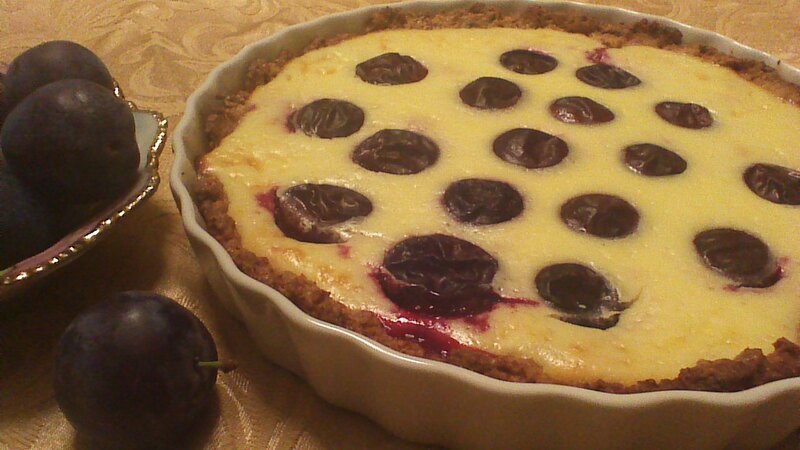 Not surprisingly, local cafes and bistros featured plums prominently on their menus. 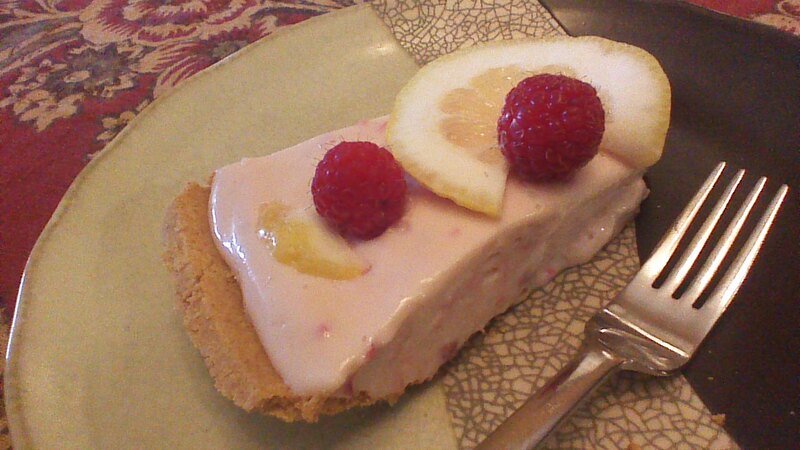 This tart reminds me of that visit and makes me smile. Step 1) Combine flour, pecans, and sugar. Cut in butter with a pastry cutter or two forks, until mixture resembles little peas. Add egg and brandy. Mix – use your hands! – until well combined. 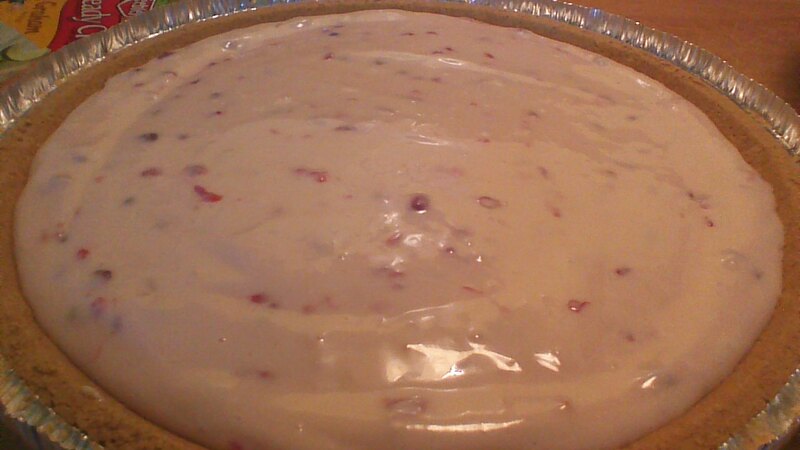 Step 2) Press dough into a tart pan (a pie dish would work fine, too). Place a piece of aluminum foil over the dough and sprinkle with dried beans. This will keep air bubbles from forming and “puffing up” your dough. Step 3) Bake dough (foil, beans, and all) in a preheated 400 degree oven for 20 minutes. Reduce heat to 375 degrees and bake an additional 10 minutes. Remove from oven, remove beans and foil, and let cool for 10 minutes. 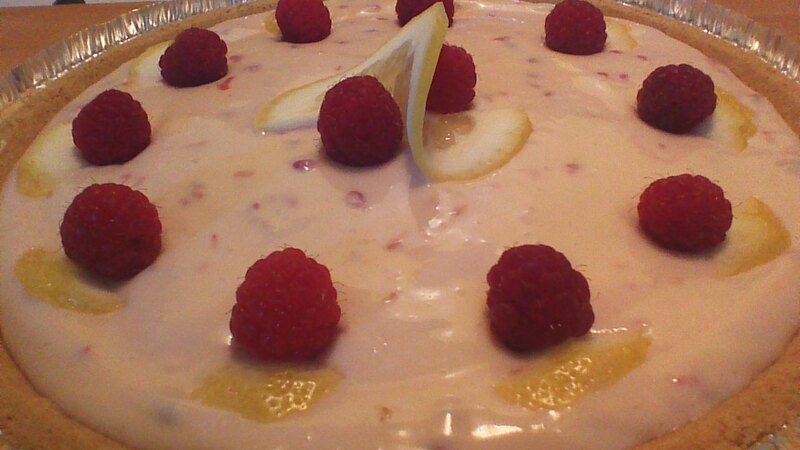 Step 4) While crust cools, use an electric mixer to combine softened Neufchâtel cheese, eggs, sugar, brandy, and lemon zest. Step 5) Spread cheese filling over crust. 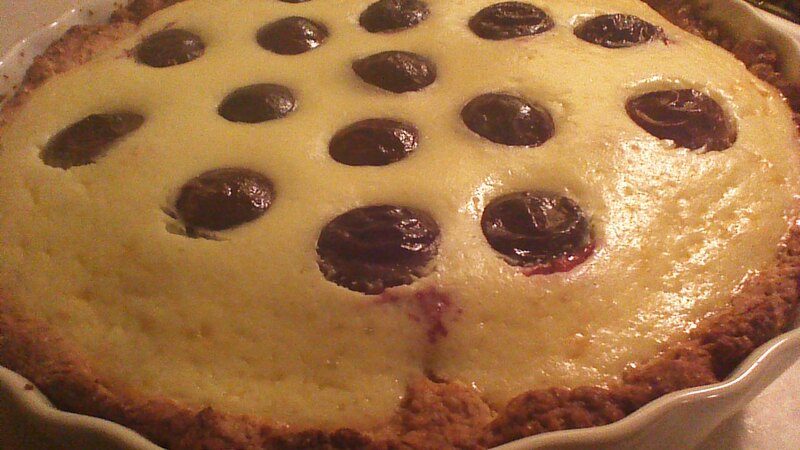 Gently press plum halves, cut side down, into cheese filling. Step 6) Bake for 30 minutes at 350 degrees. Serve warm or cold. I prefer this dish cold.